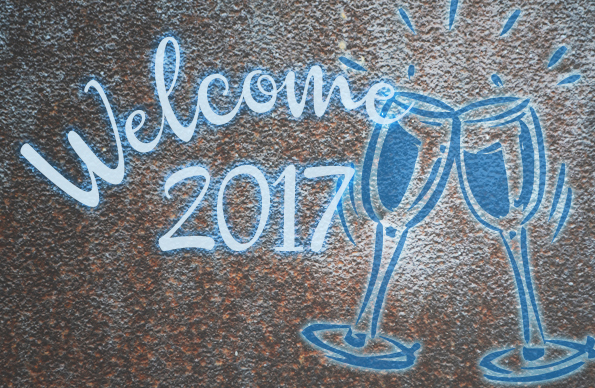 New Pelcocaz website goes live! Are you looking for reliable standard components, focused service, engineering support, trustworthy delivery or custom controls for innovative projects? 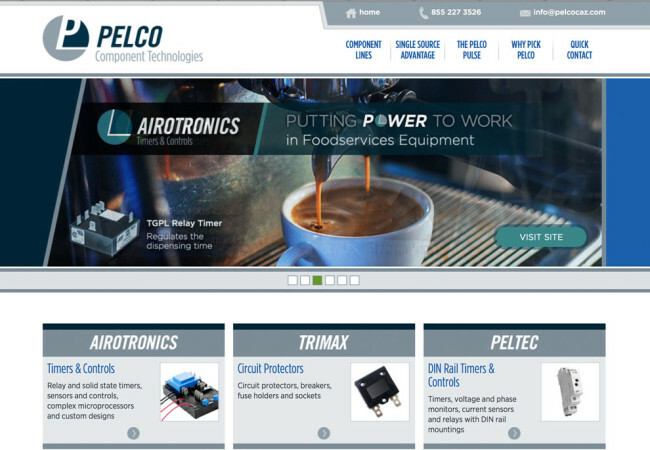 You’ll find all these at Pelcocaz.com, the new portal for Pelco Component Technologies core brands: Airotronics Timers and Controls, Trimax Circuit Protectors, Peltec Timers and Controls, STK Electronics Film Capacitors and Flexcon Flexible Test Connectors. Whether you’re already a Pelco customer, looking for a new supplier, or just visiting, you’ll appreciate our streamlined and informative communications, as well as the Pelco Promise: Extensive component lines plus quality, service, value and trust, across the board. 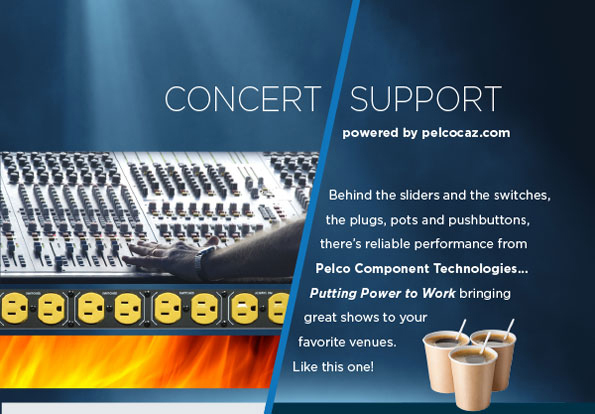 Pelco Component Technologies is the best source for many components and many customers. Companies worldwide control, test and manage electricity in systems, machines and devices with products from Pelco Component Technologies. Our customers rely on Pelco to make things happen at the right time. We call it Putting Power to Work.